Gents (and ladies who don't mind a well-tailored pantsuit), lock in your calendar for the Festival of Steve, a celebration of Melbourne's modern gentlemen. 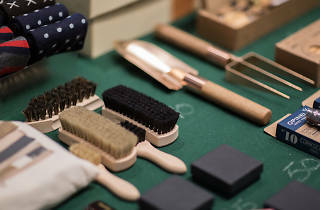 The city's stylists, retailers, and designers of timeless menswear and lifestyle products will be gathered at festival hub the exclusive Kelvin Club for a day of all things dapper. 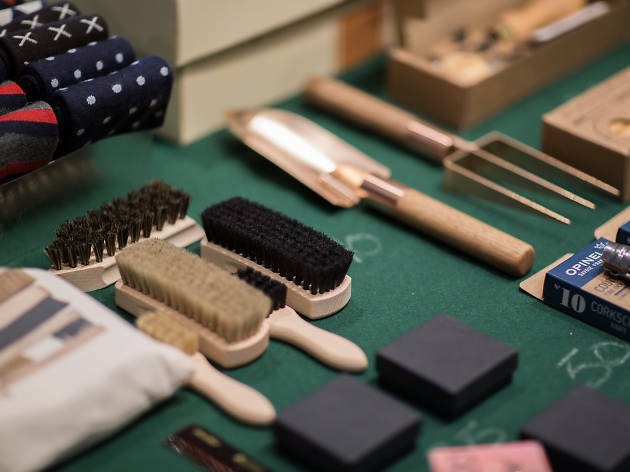 Kelvin Club will be turned into a menswear market as the city’s best retailers showcase everything from leather goods to tailored formalwear. This year’s exhibitors include Article By Courtney Holm (A.BCH), Kimshu, Melbourne Watch Co, MET Designs and Wawa Chocolatier as well as Festival of Steve favourites Carl Nave, Farrah Life Equipment, Lord Coconut, Mens Biz and more. The event is free, however the festival will be accepting donations for Beyondblue on arrival.